Owing to a great location and much time for networking, the industry meeting 2018 was a tremendous success. 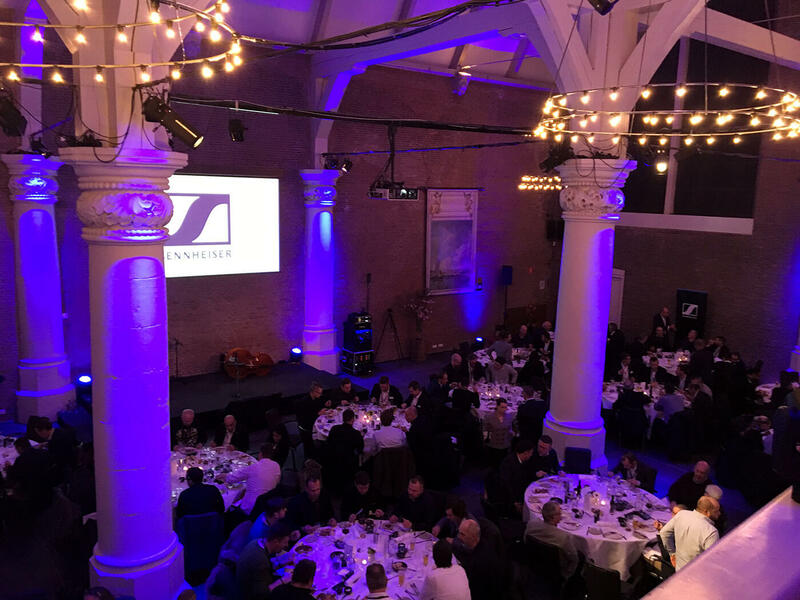 At the ISE exhibition, about 150 international experts from the field of audio accepted the invitation by Sennheiser and experienced an interesting evening in an inspiring atmosphere. Exciting presentations, a witty award ceremony, tasty food, good drinks and atmospheric music turned Amsterdam’s oldest chapel—Sint Olofskapel—into a communicative hotspot.